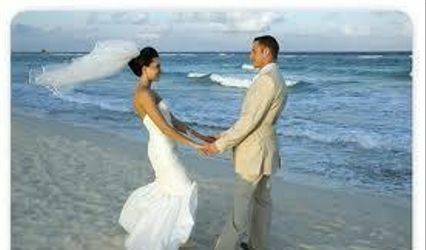 Honeymoon Travel & Destination Weddings specializes in All Inclusive resorts in the Caribbean & Mexico. Experts to Hawaii, & Tahiti. Our huge sales volume allows for the lowest pricing, plus offering the finest personalized service. We visit the resorts we sell , and our first hand knowledge will be shared with you so you can pick the perfect honeymoon destination. We can compare resorts and what they offer. 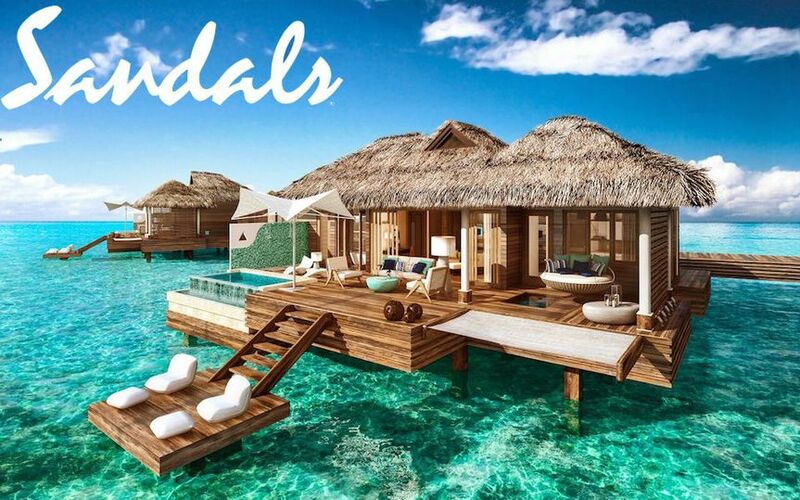 We are a Sandals Platinum Agency, A Secrets/Dreams,NOW resorts Master Agent. We will cheerfully give you honeymoon ideas and price quotes with no hassle or pressure! We match and will beat any online price found! Get your best price and call us last !!! We offer a no charge bridal registry, appointments to fit your schedule 7 days a week, and we will come to you. Our office is located in the Complete Bridal Salon 10 E Main East Dundee Illinois. 630 792 1271. 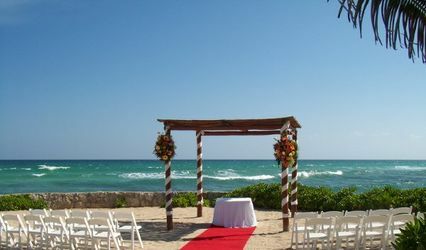 We plan more destination weddings then any travel agency in the Chicago area. Unlike other travel agents who only want to book your travel, we guide you thru the entire process of booking your island wedding. We offer group discounts and free weddings and many all inclusive resorts. Joe and his wife were very helpful to us in choosing a place to go for our honeymoon. We ended up at Sandals Whitehouse Jamaica and it was wonderful!!!!! !